Hi, my name is Domenique Tisher but I go by Dom. I’m a father, grandfather, and husband of 23 years. I don’t consider myself as someone that is exceptional by any means, but I’m definitely a passionate and determined person. It’s my passion and determination that has led me to a fulfilling career as a Soldier (Paratrooper), to completing my Master’s Degree in Business, and building a successful international business in community-based marketing with Pruvit (Network Marketing, MLM/ Multi-Level Marketing). I was born in California but raised in Utah, Wyoming, Northern California and Delaware. I lived with my parents, Grandparents and in foster homes. My childhood wasn’t typical, but it played a major role in my life’s direction, the challenges I faced molded me into the person I am today. I wasn’t raised in a middle-class family, but rather a poor family. I lived in a single wide trailer with holes in the floor and no air conditioning. Heck, I still remember that feeling of going to the grocery store with that monopoly money (food stamps) and standing in line for the government cheese. I joined the Army in 1994 because I knew that if I wanted something different I needed to get away and do something different. I needed to do it for me and no one else. Once in the military, my natural determination and passion were given an opportunity to thrive. Teamwork and communication were not just good qualities, they were a way of life. I successfully served in various units during my military career and held 3 different jobs\MOS (Military Occupational Specialties). When I enlisted, I was a communication specialist (carried a radio on my back), a parachute rigger (packed parachutes and jumped out of any aircraft that flew). Once 9/11 happened, I changed my MOS to an Infantryman (11B). I served in 1/507th ABN INF Regt (Airborne School), 3rd SFG (A) (Special Forces), and 3rd BDE 1st Infantry Division (Big Red 1). After 17 years and multiple deployments, I was medically retired in 2011 for injuries sustained in combat. The military taught me many important lessons about life and what matters most. I also learned the value of teamwork and collaboration, which was to serve me well and was a huge factor in developing my business. In 1995, I married the woman of my dreams. We raised 3 sons and now have 1 grandson and 1 granddaughter. I received my MBA in 2013. While searching for my next job/career, I was introduced to Pruvit (MLM) by a close friend. Pruvit is a Network Marketing/ Direct Sales company that produces and sells the world’s first and only Pure Therapeutic Ketone Supplement Keto//OS. 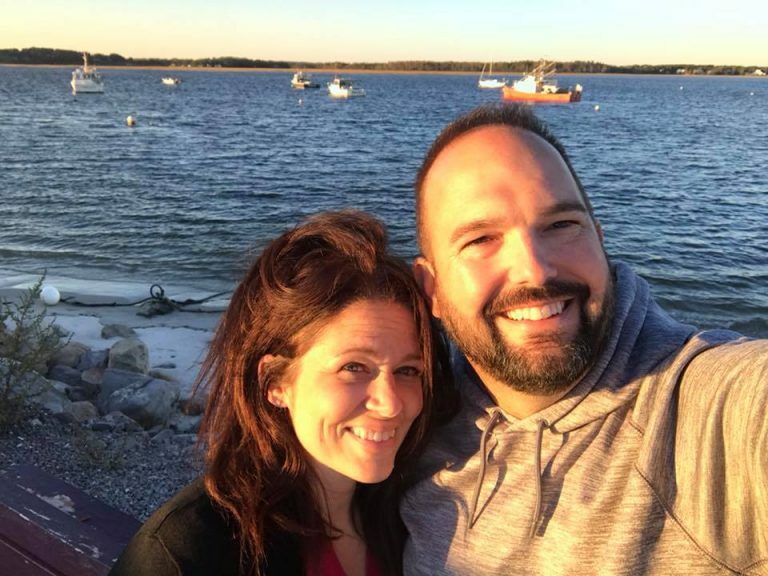 I’ve been involved in community-based marketing (Network Marketing, MLM, Home Based Business) since September 2015, and our team is producing more than $2 million dollars a month in sales. 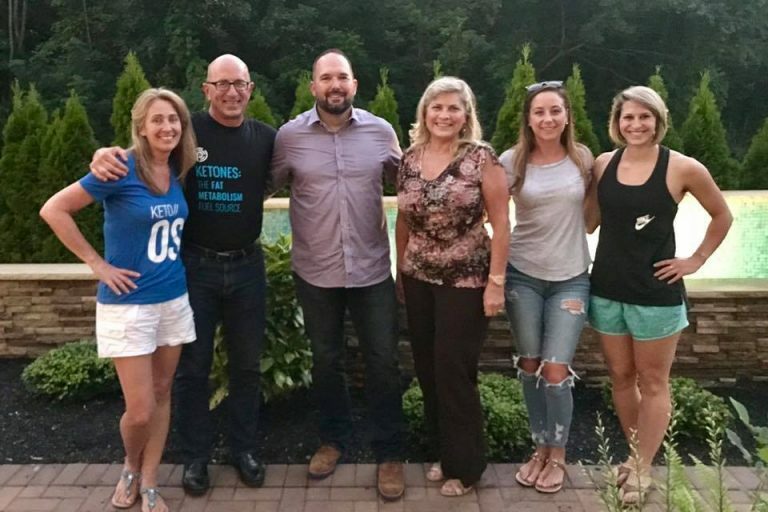 My team and I are passionate about helping others become the best version of themselves and helping people build their business that allows them freedom. Freedom of time, financial freedom, and freedom from self-doubt. I have a very clear vision for my future and some challenging goals that I am working towards. I plan to help a minimum of 100 people become extremely successful in the network marketing/MLM business model. Meaning… I want to help them build a business that allows them to live well, provides the freedom to travel, and create generational wealth. My mission is to join forces with those wanting to achieve greater financial independence and higher quality of life. By helping others become the best version of themselves, we can reach new levels of success in business and in life together. I’m dedicated to continually learning and growing and I have a passion to help others do the same. Together we can and will accomplish amazing things! With any business, it’s important to be able to stand behind the product or service offered. This is even truer when it comes to network marketing and community-based business models. Pruvit is not only a unique great business opportunity, it’s also a great product and service to others. In fact, it’s the important health benefits, that make it such a great opportunity and something I can honestly be proud to be involved with. I have realized the powerful physical benefits of using Pruvit first hand and would love to share this with others. By combining a great product with the opportunity to join a supportive and empowering team, this has become a become a very successful business for me, and I want to extend that opportunity to those who are looking to raise their game to the next level and beyond.